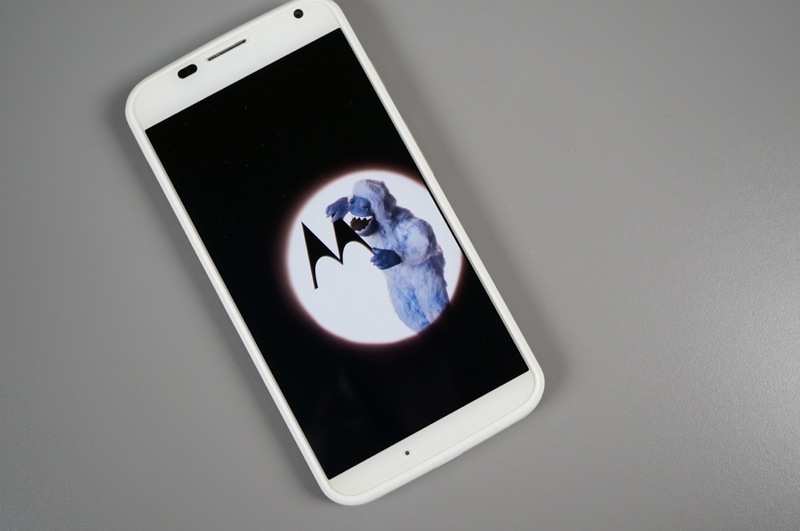 Remember over the holidays when Motorola surprised Moto X owners with a new holiday-themed boot animation? Well, they have updated the animation again as of today with a clip that features some of your favorite sci-fi characters. In the video below, you’ll see the Loch Ness Monster, a UFO, and what appears to be a yeti (or Sasquatch or some other type of walking man-like harry thing). Oh, the boot animation also shows a “Powered by Android” note at the bottom at initial boot, because Google has reportedly mandated such a move. That’s apparently a big deal to Android news sites. Because, well, you must not have known that your phone was powered by Android. Or maybe it’s a slow news week. Or maybe…I don’t know. But hey, the Moto X, Galaxy S5, and HTC One (M8) all say it.